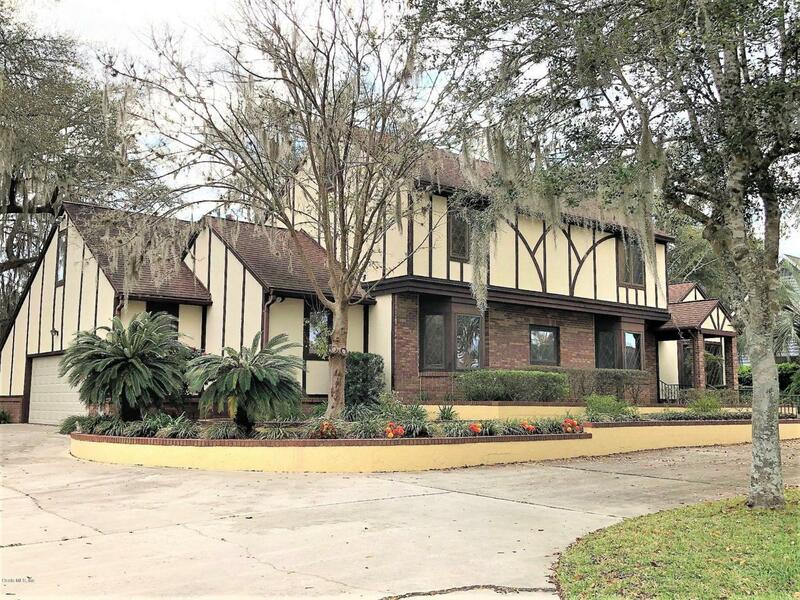 Nice Tudor style home in prestigious Laurel Run community. Laurel Run is located just off of SE 17th Street and has a guarded gate with wooden bridge and water streams throughout. 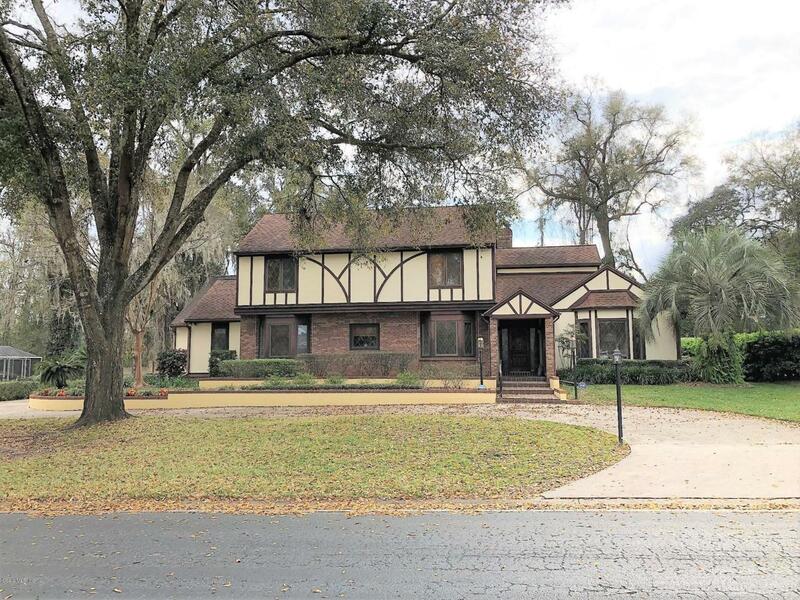 This lovely home has over 4,000 square feet of living area with 4 true bedrooms and 3-and-a-half baths. Spacious remodeled kitchen with wood cabinets and granite counter tops, along with newer stainless steel appliances, wine refrigerator, and center island with glass cook top stove. 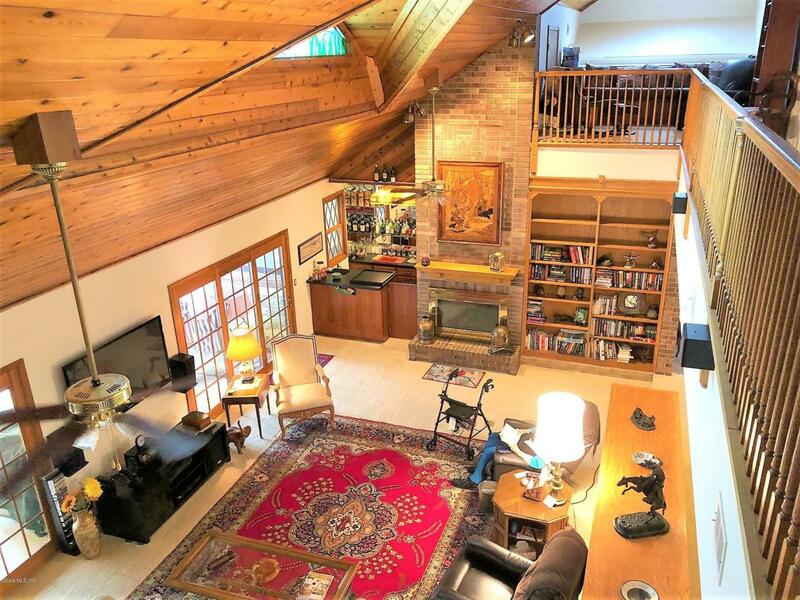 Absolutely stunning great room with high ceilings, huge brick fireplace and full wet bar. Large formal living and dining rooms. 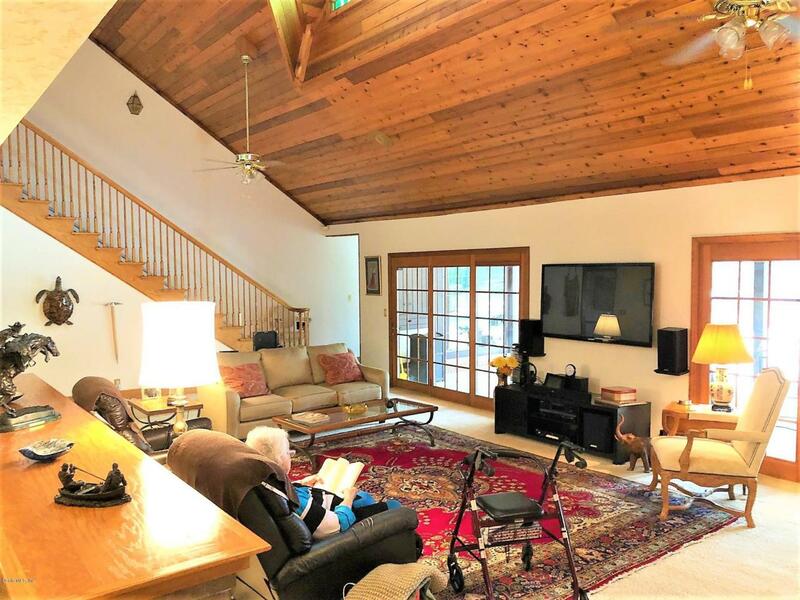 Home also features a beautiful screened-in pool and lanai and a circular driveway. Home has had many updates and shows well. An exceptional value for this prestigious location and size and quality of home.